In our last blog post, we took a look at three forms of content that will keep fans and followers entertained on social media. These three forms were throwbacks, memes, and contests/giveaways. By posting interesting and creative content that goes beyond the standard company blog post or company promotion, people are more likely to remain engaged and connected with your brand. Aside from content that entertains, you can also create and post content on your social media channels that inspires. 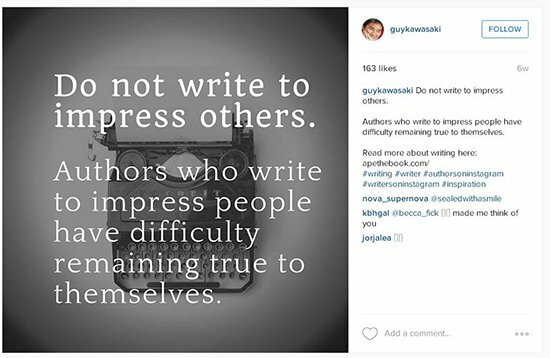 Read on for three types of inspiring content forms you can make use of. Inspiring content includes such things as quotes, trivia, and personal stories. Quotes are one of the most used forms of content on social media. People love to post, read, share, and like catchy sayings and motivational quotes. And they love it even more when those sayings and quotes are put in the form of an attractive image. As with all other social media content, however, the quotes you share must be relevant to your company, your brand, and your customers/clients. The ultimate goal of social media content is to boost brand engagement and turn “likers” and “lookers” into buyers. Of course, every now and then, it’s good to share some inspiring words just for the sake of gaining a slew of new likes, but understand that not everyone who likes your inspirational quote post is also interested in your product or service. Use your own images where possible. Seek out the best quotes which support your brand mission. Forbes is another great example of a brand that uses quotes often. 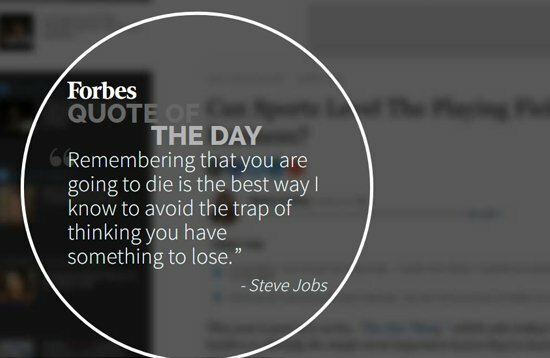 They implement inspiring words under the ‘Forbes Quote of the Day’ on the ‘Welcome’ page of their website. Forbes also shares plenty of quotes on their Instagram page. What are you passionate amount? Be present and listen to the world around you. Now, let’s talk about trivia. Who doesn’t like to be challenged with a question about an interesting but unimportant fact? Everyone likes to be. Right? I mean, there’s a reason “Jeopardy!” and “Wheel of Fortune” are so popular. If a person comments with the correct answer to your challenging question, reply back and congratulate them. (You may also want to send them a freebie for showing their smarts). Trivia encourages interaction between you and your fans and followers – interaction that goes beyond likes, shares, and retweets. It also makes your social media channels fun places to be a part of because of the diversity of content you provide. 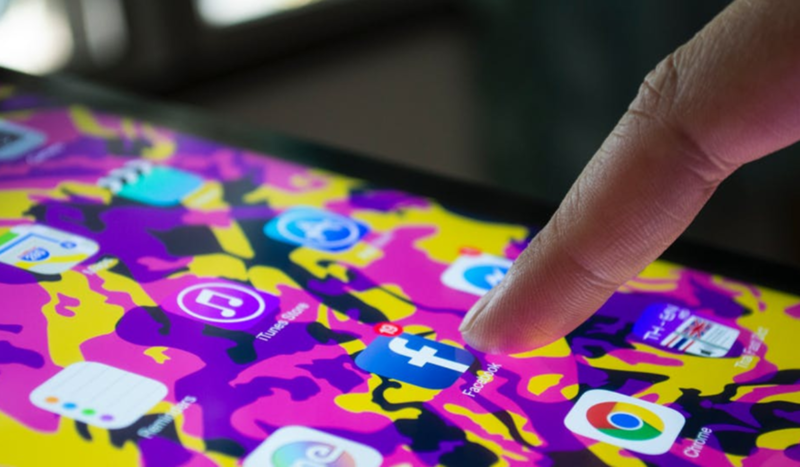 By showcasing your employees’ stories and sharing client/customer testimonials on social media, you make your brand more relatable to your fans and followers. People connect with people, not posts. Now, go forth . . . and post inspiring content on social media. Click here to read Part 1 in which we looked at entertaining social media content forms. Check back next week for Part 3 in which we’ll look at educational social media content forms that will keep your followers engaged.